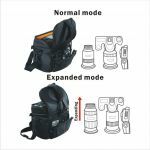 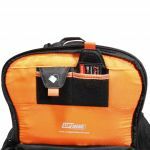 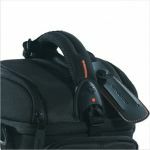 UP-Rise 22 shoulder bag holds one DSLR camera with attached lens, one to two extra lens, flash and accessories. 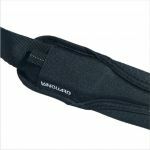 It has a limited lifetime warranty. UP-Rise is a combination of uncompromising quality and protection plus a new sleek and sporty design that appeals to enthusiasts and professionals alike! 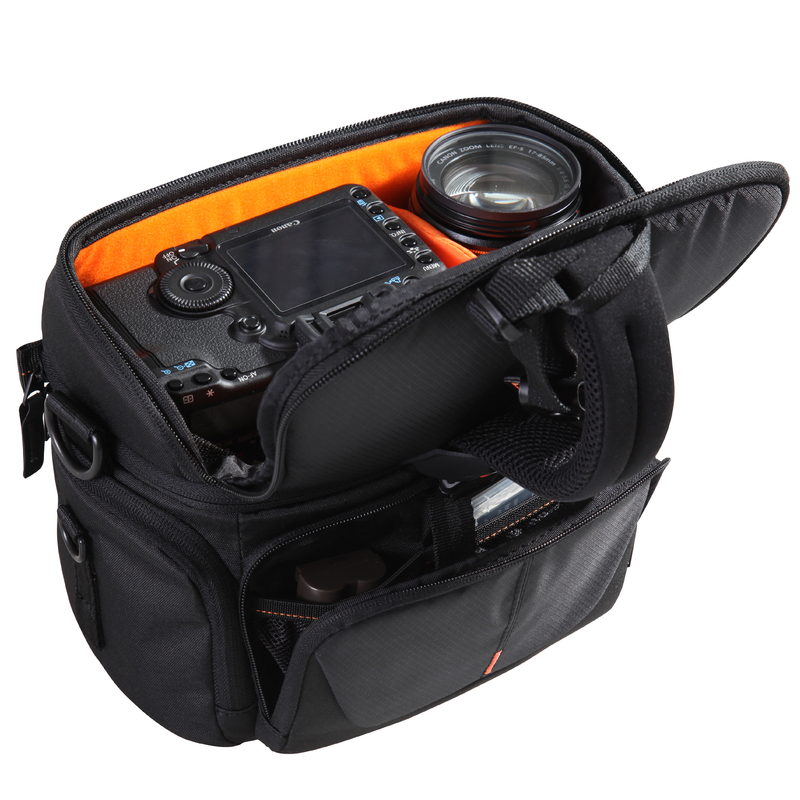 UP-Rise breaks the mold of camera bag standards with its innovative ability to expand in size to accommodate your changing lens and gear needs. 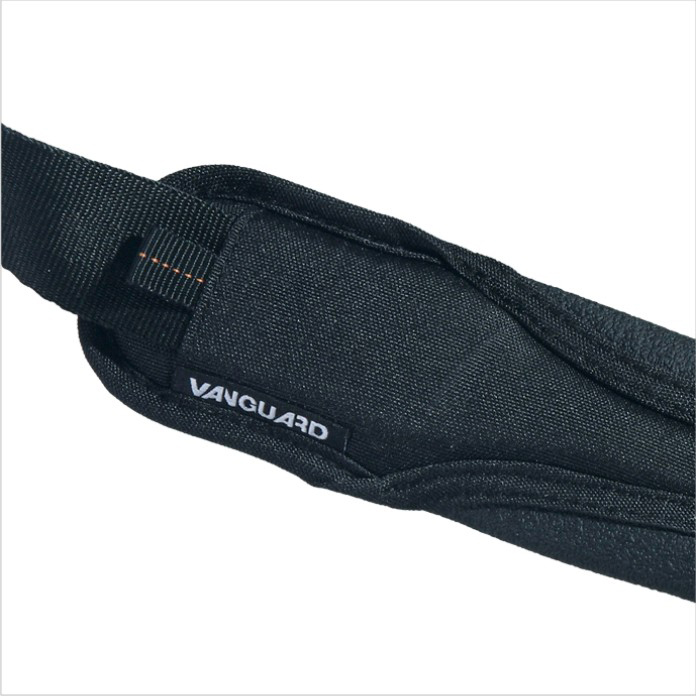 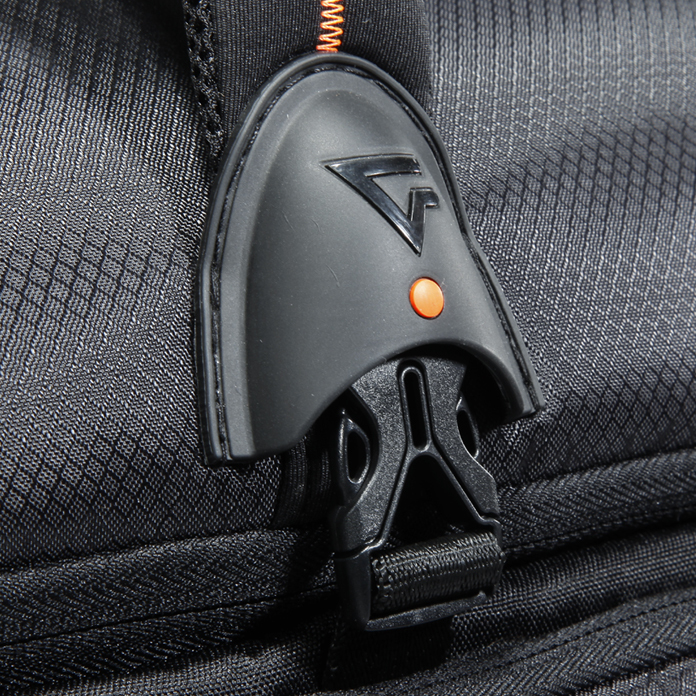 Every UP-Rise model expands with one easy zipper motion and shrinks back down when you don’t need the room. 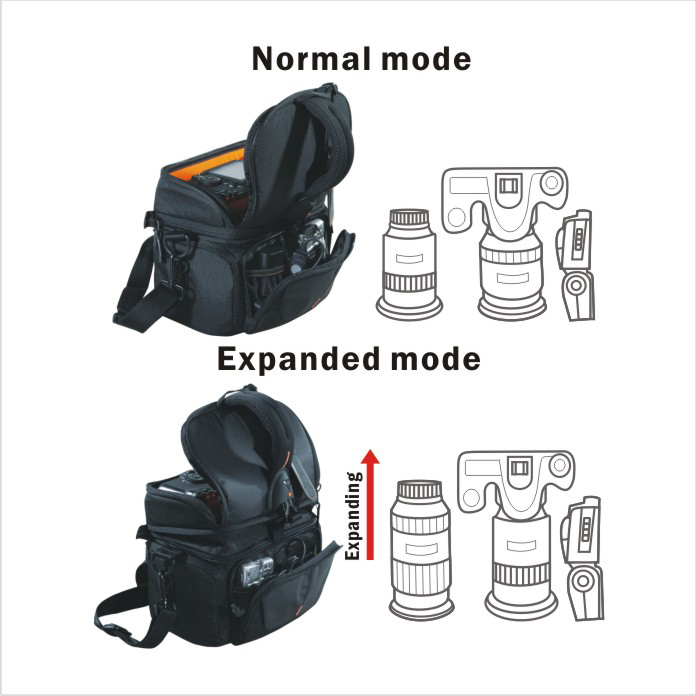 It’s two sizes in one! 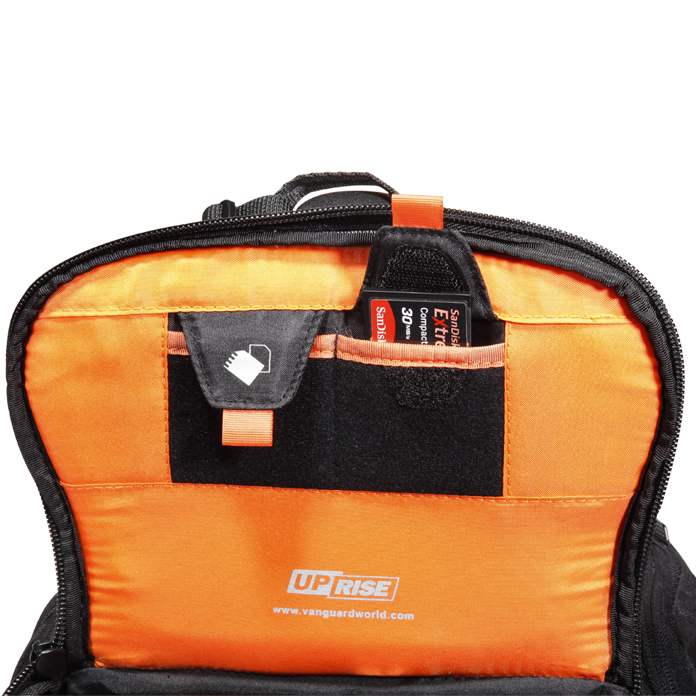 UP-Rise has a removable raincover, multiple pockets for extra memory cards and lens caps as well as an orange interior, making it easy to spot your loose gear. 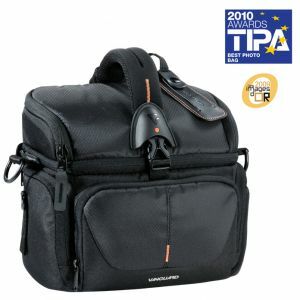 Holds one DSLR camera with attached lens, one to two extra lens, flash and accessories.